CLEAN WAVES? LET'S BRING THEM BACK. About 8 million tons of plastic waste enters the oceans annually. The problem affects every known ecosystem and all levels of the food chain. If not stopped, the oceans will contain more plastic than fish by 2050. Clean Waves questions the idea of ‘Away’ and connects remote places suffering from harmful materials with urban epicenters, where most of these materials originate. CLEAN WAVES. A CREATIVE FUNDRAISING PLATFORM. 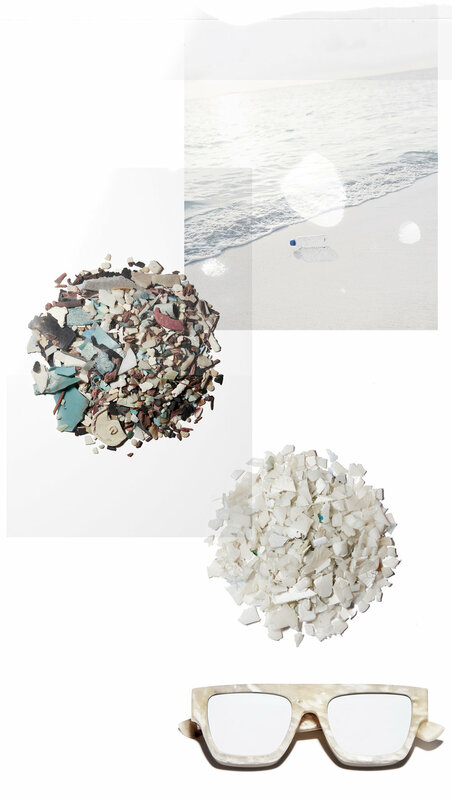 Clean Waves is a collaboration space where artists, designers and scientists unleash their creative skills to protect oceans and remote islands, starting with the design of products made from Ocean Plastic® — transforming harmful waste into symbols of change. 100% of the proceeds fund the protection of paradise. Clean Waves debuts with three styles as part of the ‘Archetype’ series, followed by limited ‘Artist Editions’ designed by select creative collaborators announced later this year. 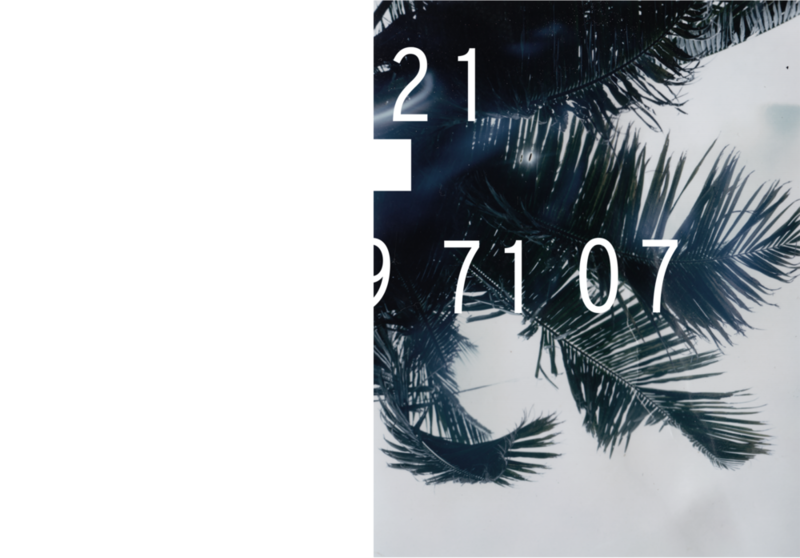 YOUR ISLAND COORDINATES. YOUR PERSONAL LINK. 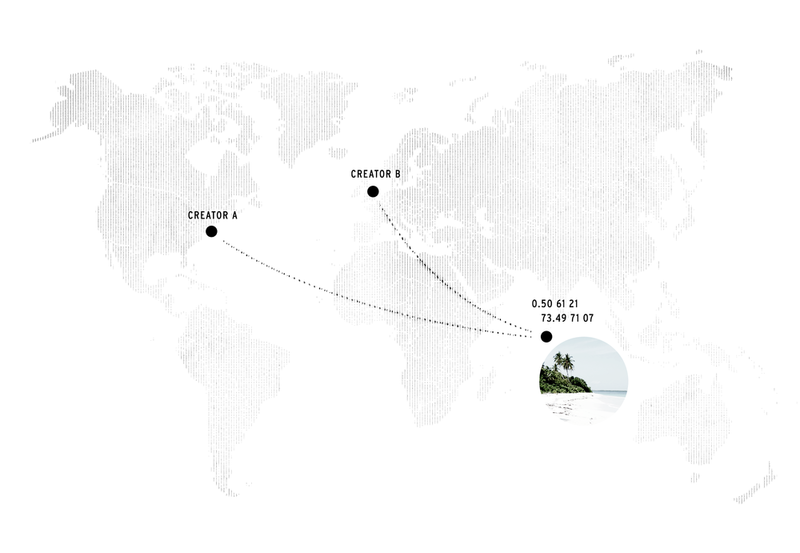 Every pair of sunglasses has the unique GPS coordinates of an island. Your island, really. The exact spot you help protect with the purchase of your glasses. These coordinates will become your link – connecting you to the people, projects and progress in the location you support. Your glasses also give you access to Clean Waves collaborators and special events. MADE FROM OCEAN PLASTIC®. 100% OF PROCEEDS KEEP OCEANS CLEAN. CREATING CHANGE. ISLAND BY ISLAND. Clean Waves is an ongoing process of creation and collaboration. Sign up to learn, to contribute and to be the first to know about new creators, upcoming product editions and events. Thank you for signing up to our network!